Nokia and HMD Global have been releasing a ton of decent phones recently. With some hiccups along the way, they’re quickly becoming the favorite smartphone OEM of many. With the Android One program seemingly flourishing and continuing to grow, it was only a matter of time before more fan-favorite OEMs would get in on the action. The Android One Nokia 6.1 is here, and what’s more, it’s coming to the US on May 6th. This is the phone that was officially dubbed the Nokia 6 (2018) in China. Powered by a Qualcomm Snapdragon 630 and 4GB of RAM, it also has additional features we’ve come to expect from Nokia such as enhanced Dual-Sight, ZEISS optics, USB-C fast-charging, and Nokia spatial audio. It also comes with pure, stock Android Oreo, meaning that it should receive updates to new Android versions much faster than some of the competition. 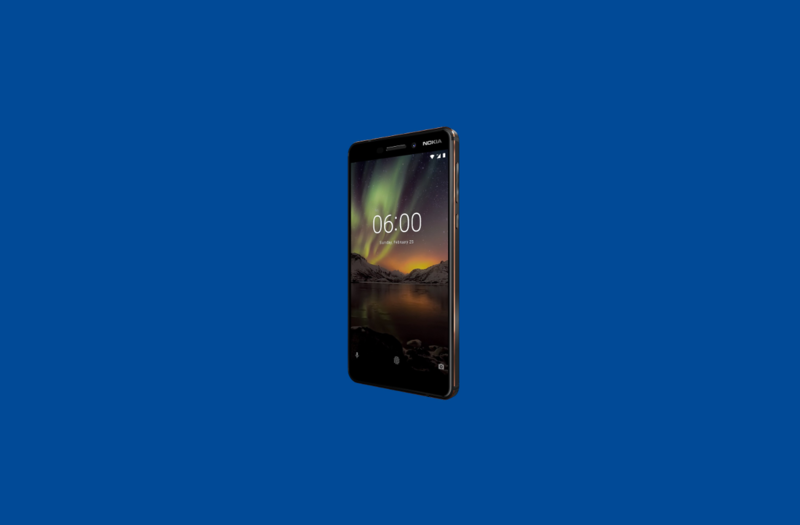 The Nokia 6.1 is basically just a small upgrade over the Nokia 6, with a larger screen-to-body ratio at 5.5-inches and a full HD IPS display. It also comes in two colors: Black and Copper. For those looking to pick it up, you’ll be able to buy it officially at Best Buy in the US from $269, starting May 6th, 2018. It’s a little pricey when you realize there are other options too, but it’s certainly not a bad deal for the price. It also makes sense, given that the SoC has been upgraded from a Snapdragon 430 in the Nokia 6 to the Snapdragon 630 in the Nokia 6.1. It’s a pretty big upgrade all things considered. What’s more, the Nokia 6.1 will be launching with Project Treble. However, given HMD Global’s seeming reluctance to unlock their bootloaders, it seems unlikely that device owners will be able to benefit from that fact in the near future and run AOSP, LineageOS or Resurrection Remix ROMs on their Nokia 6.1. Despite the fact that Google will be a lot more involved with this device given its Android One status than previous Nokia phones, that doesn’t necessarily mean that HMD Global will be more open.